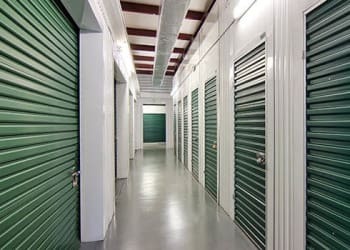 We know you have options when it comes to self storage. 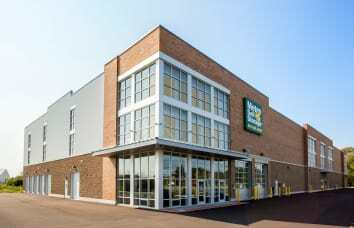 Our modern, state-of-the-art storage facility in Buffalo Grove is sure to impress with its sparkling new climate-controlled units and top-notch security features. Modern services we offer include online payment options, the ability to reserve your unit online, and a free 7-day storage hold for your added convenience. 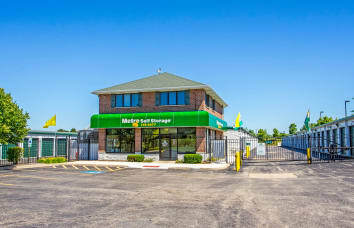 Our Buffalo Grove storage units are available in a wide range of sizes from small 5X5 and 10X10 units all the way up to commercial-sized business storage units. A 5X5 storage unit is ideal for clothing and gardening tools. A handy 10X10 storage unit can help you declutter and create more space in your home or garage and will hold sports equipment and holiday decorations. Whether you need long-term storage, short-term storage or something in between, call our friendly, onsite Property Manager today. Besides flexible month-to-month storage rentals, secure online reservations, and secure bill payment options, we give our customers premium storage solutions with superior features. Would your business benefit from having extra storage space? 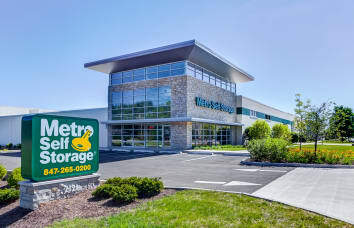 Consider Metro Self Storage your one-stop commercial storage solution. Our onsite Property Manager is here to answer all of your questions and help you find the right storage unit size to meet your business storage needs. 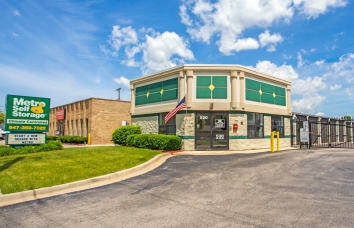 Our climate-controlled storage facility in Buffalo Grove is designed to store pharmaceutical inventory, business records, office equipment, business-related inventory and supplies, and more. When you choose Metro, you receive the ultimate in service and convenience such as package and delivery acceptance and online storage rental and bill payment options. 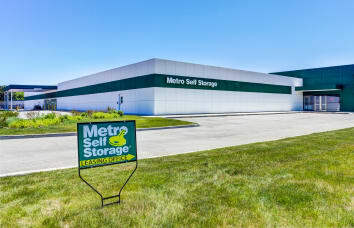 Whether you're running a fast-growing startup, have a home staging business, or own a landscaping company, you can count on the business storage experts at Metro Self Storage. Our close proximity to recreational areas, shopping destinations, and business districts make it easy to swing by your storage unit any day of the week 365 days a year. Moreover, Chevy Chase Country Club and Arboretum Golf Course are amongst the many golf course and country club destinations located near our Deerfield Parkway storage facility making Metro the ideal choice for storing your extra golf and recreational gear.